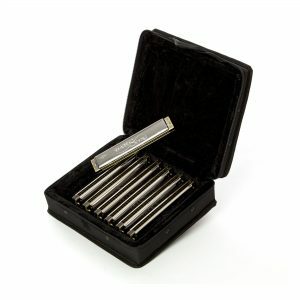 The Ocean Star is solo tuned tremolo harmonica, often known as Asian tuning, which, unlike the usual Ricter tuning, the full scale of notes is available. 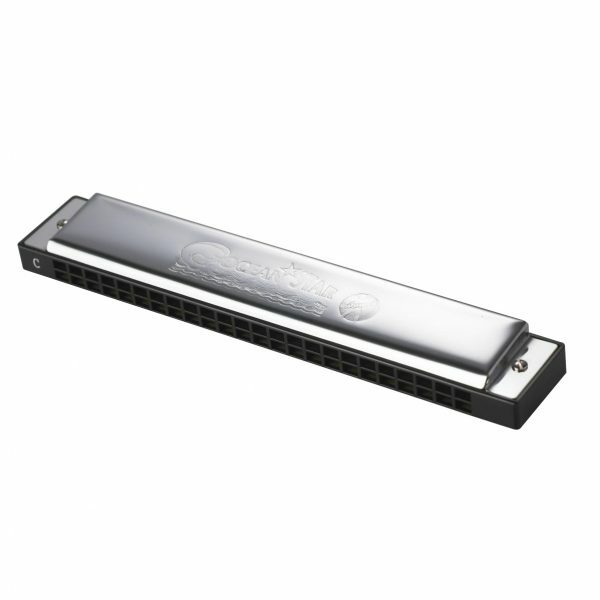 The Ocean Star gives a full and mellow tone and is in the key of C. Ideal for beginners as it has a very easy and good response. 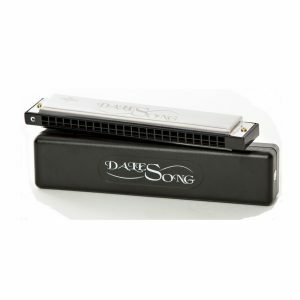 The sturdy construction and well formed coverplates makes this harmonica easy to hold. Comes in a robust blue plastic case.